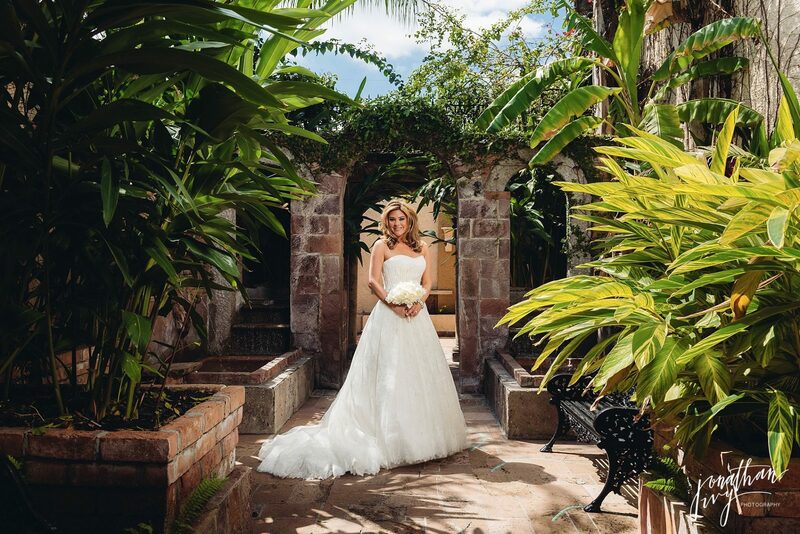 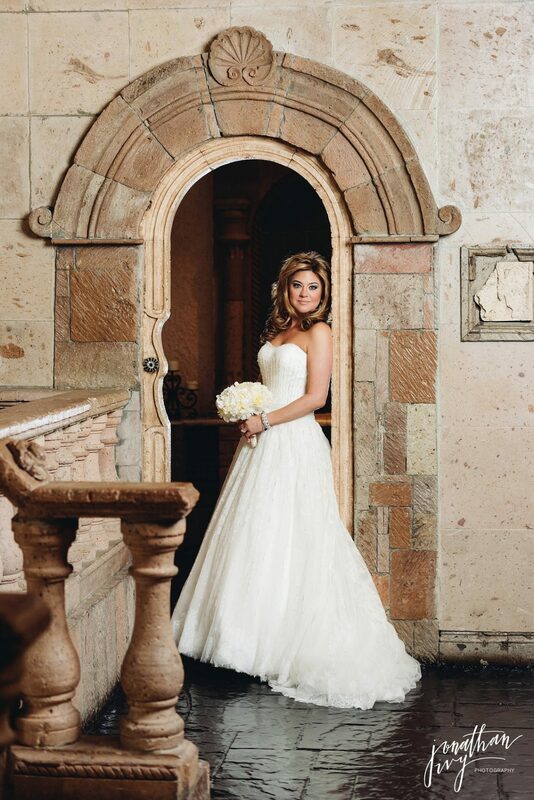 I am so happy to finally be able to share Robin’s Las Velas Bridal photos. 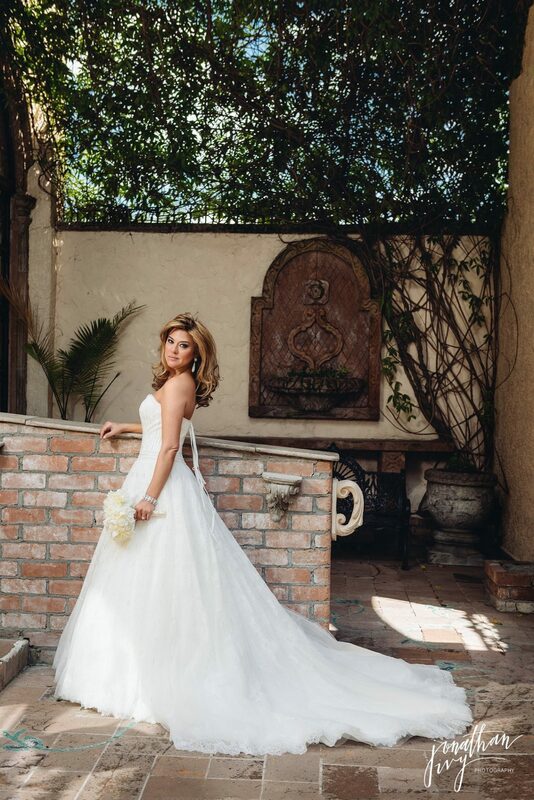 Robin is a local realtor (subtle plug, reach out if you are looking for an awesome Houston realator and we can pass along her phone number) and knows how to have fun which you can clearly see in her bridals. 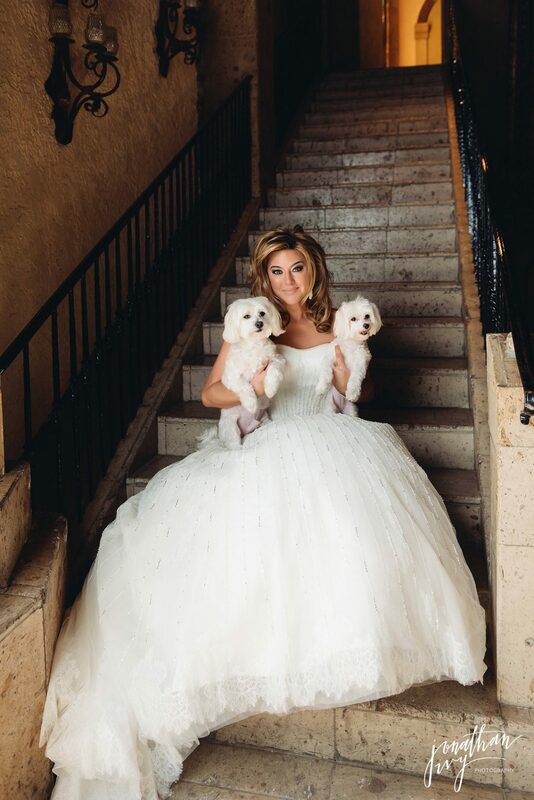 She even brought her two fur-babies along!